Scout Rifles fit comfortably in the category of designated marksman rifles, a primary weapon with ‘sniping’ qualities, encouraging users to place patient and accurate shots. This weapon class hasn’t seen much change in the recent patches, continuing to stay fairly strong. 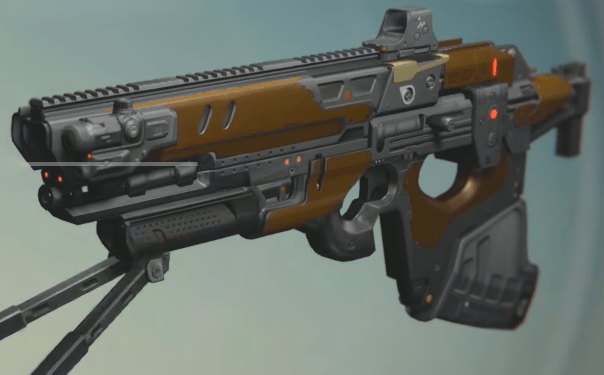 We also have a top 5 list for auto, fusion, and pulse rifles. As with any weapon, scout rifles can be used aggressively or cautiously, but you’ll probably do better if you try and remain at a distance. You will not prevail through reckless engagements that you may be able to get away with while using an auto rifle. Be patient and remain concealed, try to have the drop on unsuspecting foes and your battles will be brief. These weapons are designed for patient marksmen. They are incredibly effective when you aren’t being rained down on by hundreds of enemy bullets. When using a scout rifle it is always a good idea to try and pinpoint the major activity on a battlefield and engage it from a safe location; somewhere with plenty of cover and obstructions as well as having somewhere to run if you get flanked. Landing your shots is incredibly easy and effective when you aren’t the focus of the target. Since each shot hits hard, missing one is more unforgiving than an auto or pulse rifle. Only engage enemies when you have the upper hand, don’t waste your shots, and take it slow. As you’d expect, there’s a high RoF and low RoF archetype. Generally the low RoF/high Impact rifles are better suited for PvE, while the high rate of fire rifles will make taking down other Guardians a bit quicker. The high RoF scout rifles can almost be treated like an assault weapon, but remember to be precise with your shots and methodical with your engagements. Make sure your magazine size is fair, as you’ll want to supress your opponents as long as possible. 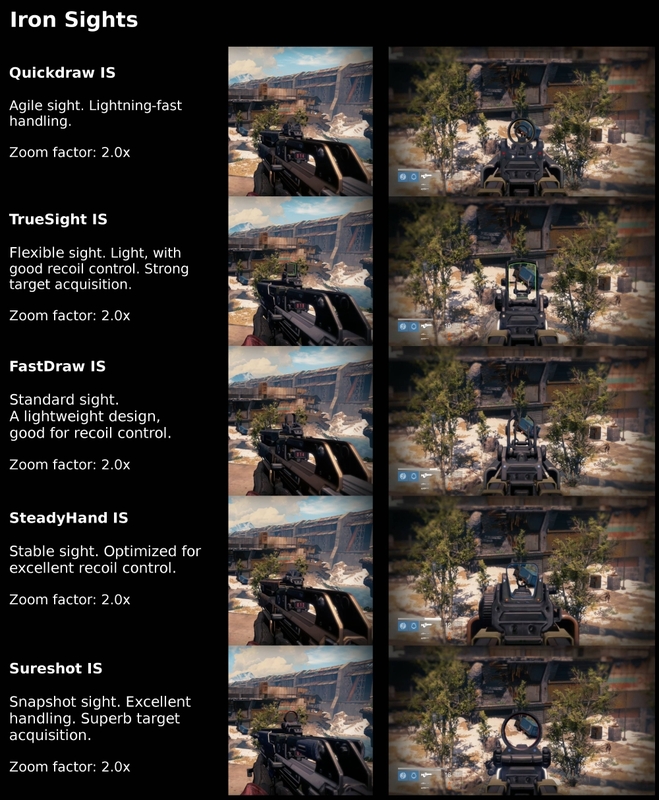 Many strategic players won’t engage a scout rifle user at range as long as they have rounds at the ready. No RoF is particularly ineffective, but you must be constantly aware of it, because if you’re in a 2v1 situation you might not be able to fire off rounds quick enough to take them both down. Low RoF scout rifles will be at a severe disadvantage when you’re up close. Perhaps two of the most important qualities. If you are going for the marksman approach, you’ll definitely want to have plenty of range to combat the damage drop-off that affects scout rifles at a certain distance. You’ll notice much more kills coming in once you use perks that increase it. When you’re up close, a high stability just allows you to easier manage the recoil that a high rate of fire rifle will cause. As mentioned above, it’s imperative to maximize your Impact in PvE, while also trying to maximize the range so you don’t have as much damage falloff. Stability isn’t an issue because the enemies have predictable movements. A snappy reload is beneficial anywhere and everywhere, helping you get straight back into the action as quick as possible. The ‘best’ perks really depend on what you are looking to maximize, but below you’ll find our top picks. If you want a versatile and snappy rifle for medium range, you’ll want to go for mods that improve reload speed and stability. If you want something strong and reliable, you’ll want to focus on Impact, range and the mag. 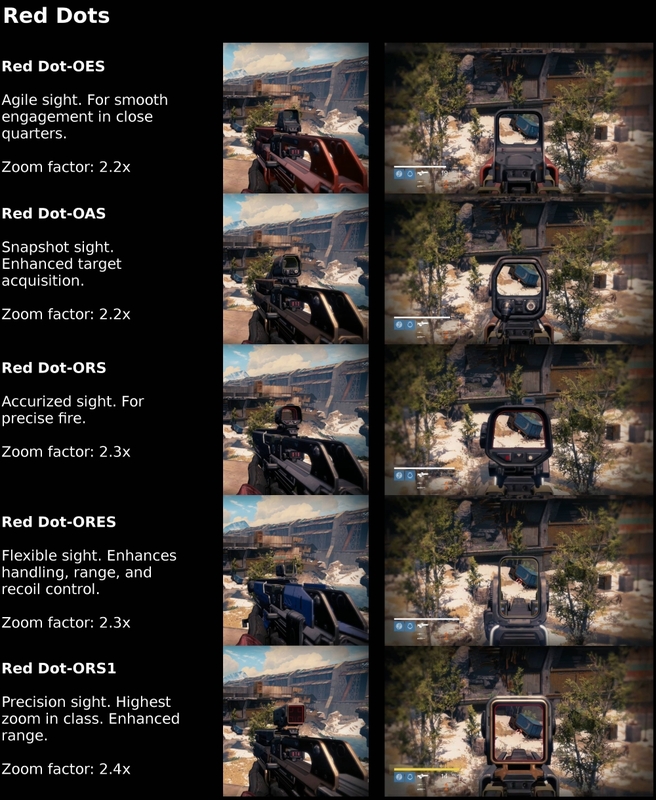 Explosive rounds deal additional damage as well as creating a small AoE damage around the shot – not nearly as much as Firefly though. This is very practical in PvE, especially as you deliver rounds in rapid succession. Either perk is great to have, they’ll both increase the scout rifle’s range & accuracy. Like Rangefinder, the easier it is to see your target, the more damage you’ll do. Outlaw grants 150% of your base reload speed after a precision kill. A powerful mod anywhere you are, chaining precision kills can give you almost no downtime between reloads. If you are battling against congested swarms of enemies, triggering explosions can have devastating effects on large groups of mobs. This is especially helpful in PvE where clustered enemies are all too common. Granting increased range while looking down sights, it will help negate the substantial damage falloff at longer distances. While you are firing at range, you’ll be down sights most of the time scanning for targets, so this perk will keep you don’t want to get flanked. In PvE, Third Eye is much less important, particularly if you’ve got friends playing with you. Here are our top 5 Legendary Scout rifles picks based on versatility, damage output, stats, & default perks. You can help out too by sharing your opinions with us about which Scout Rifles you think are the best. The more input the better! Sitting in the middle between the high and low rate of fire scout rifles, this one has fantastic base perks, and huge 20 round magazine, and balanced stats all around. It’s got an impressive base stability and an above average aim assistance, so you’ll have little trouble connecting shots in PvP. The default vendor perks are Outlaw and Rangefinder, both excellent choices to increase reload speed and range respectively. This is the perfect choice to take into larger maps because of its near-maximum range potential. With two of the best perks straight from the vendor, this weapon is hard to ignore. For anything that’s not the Crucible, there’s little question that this is one of the best vendor primary weapons you can buy. Its reload speed is also at the top of the charts, just slightly slower than Dead Orbit’s Crypt Dweller SR1. The base reload speed is 2 seconds, but as long as you’re killing enemies with precision damage, that time will be cut in half. The range is average, but with Hammer Forged it can be increased considerably. The base range is certainly not the lowest (B-Line Trauma) but well below the highest (Proxima Centauri II). 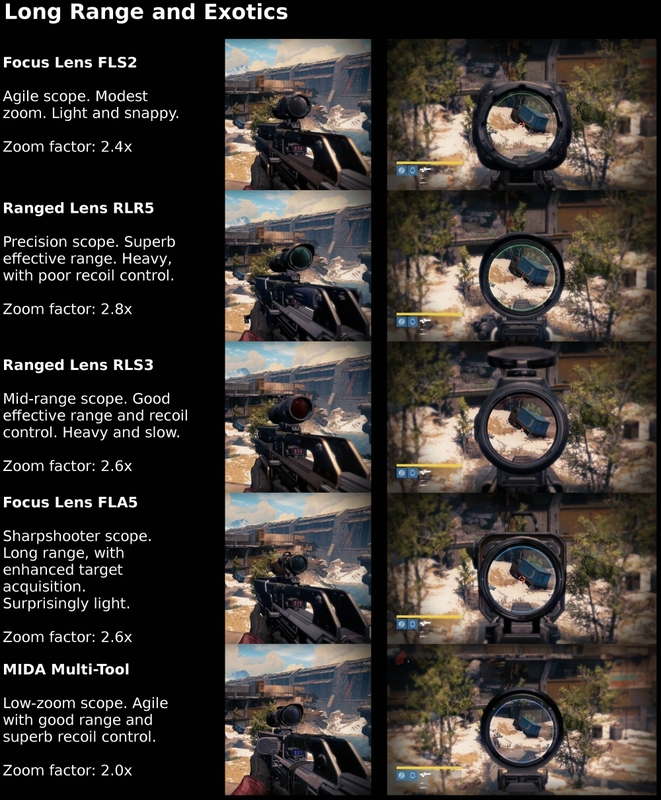 Its tied for second place for highest base stability so Ranged Lens RLR5 and QuickDraw IS are both extremely good options. Unfortunately it doesn’t have elemental damage like Fatebringer, but The Saterienne Rapier is arguably easier to use and an excellent alternative. 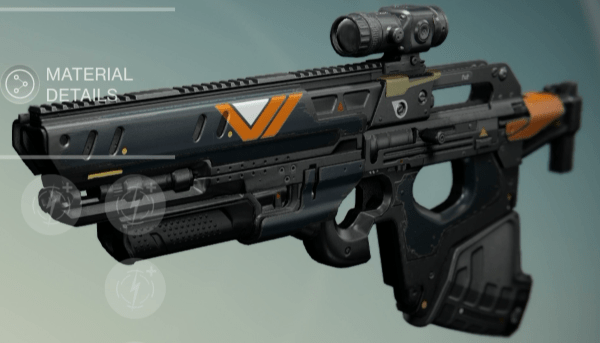 A renowned and feared weapon, its reputation has been carried by Guardians ever since it first started dropping in the Vault of Glass. Being a raid primary, it has Solar damage which is helpful for Solar burn and solar shields, even though the Attack is “frozen in time” (maxed at 300). The Full Auto upgrade makes it easier to use since many people don’t want to have to continuously pull the trigger for every shot; it feels less like a scout rifle and more like a heavy assault rifle. With the best base stability, the highest possible magazine (with Field Scout), and extra damage against Oracles, it’s a solid choice in PvP or PvE. Gheleon’s Demise is an iconic weapon that defines its archetype incredibly well. When purchased from the vendor you’ll already have a great weapon, but what makes Iron Banner weapons so special is the ability to Reforge them. Gheleon’s Demise rewards patient and precise players with massive area effect damage in PvE with Firefly and 3-4 shot kills at long range in PvP. On larger maps, this is a weapon to be truly feared; each round echoes with cries of warriors lost during the Iron banner. With the highest Impact & range available, it’s going to be most useful in PvE. A very prestigious weapon that can we awarded to Guardians brave enough to defeat Crota on Hard Mode. This weapons has many awesome mods like Third Eye, Spray and Play and Field Scout – most scout rifle users will want to have these. Arc Damage will make short work of Captains, Harpies, Knights. Nightfall missions incorporating the Arc Burn modifier make this weapon a superior choice for those who desire a marksman approach. On paper, its stats are average. The Fang doesn’t excel in any area, but its strength lies in being balanced. Its rate of fire and Impact is shared by The Saterienne Rapier, Another NitC, and Vision of Confluence. The range of 75 is actually higher than Vision of Confluence, but Badger CCL just barely trumps it. Reload speed is above average, without any upgrades, sits at 2.15 seconds. Fortunately with the Spray and Play perk, reloading when the magazine is empty, the speed can be quickened to a hasty 1.4 seconds. As with each of the Crota’s End raid weapons, Hive Disruptor will provide 394 additional damage to Hive Majors, making this weapon perfect to use during Hive-filled encounters. another nitc reviewb line trauma vs vision of confluencebest destiny scout riflebest pve scout riflebest pvp scout rifleThe Saterienne Rapier vs vision of confluencetop 5 destiny scout riflesvision of confluence reviewwhat's the best scout rifle?